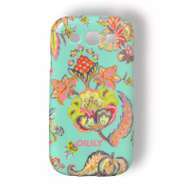 Item Description: Galaxy S3 Case 6.5 x 1 x 14 cm. 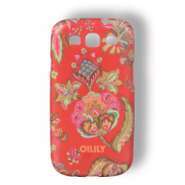 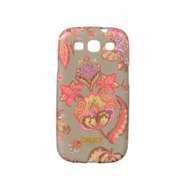 Adorn your Samsung with our Summer Flowers print and keep it safe from scratches and dirt in this hardwearing case. 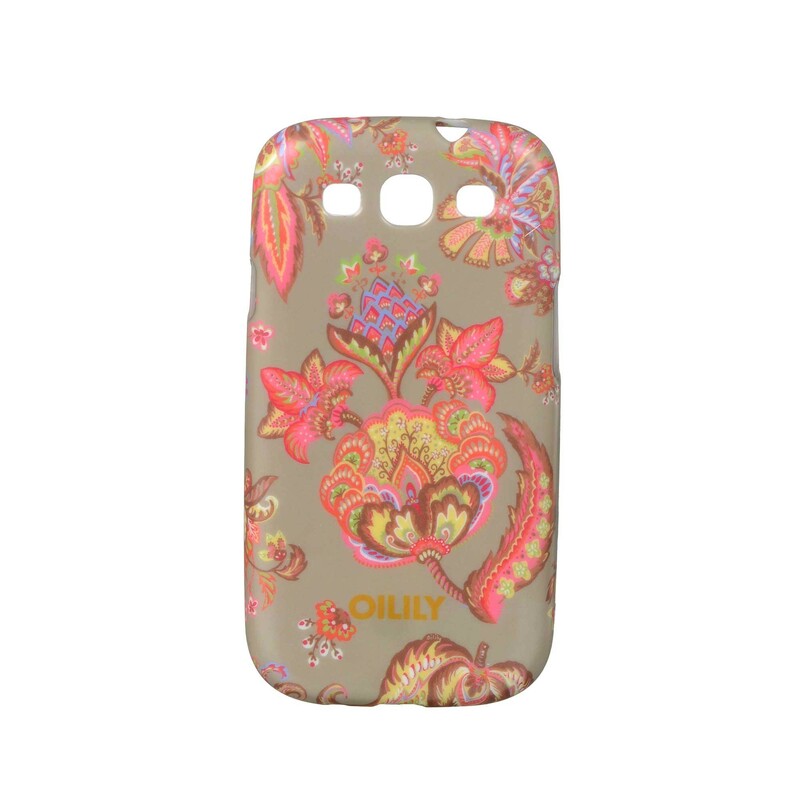 This product will fit the Samsung Galaxy S3 only.